You may have finally decided what you’re going to be for Halloween, but what are you going to do? No need to worry! RUtv News has selected the top five things to do this Halloween season in the city. Go on and spook yourself! For the past several years, Casa Loma has been a main attraction in the city during Halloween time. This year is no different, with Legends of Horror returning to the castle with a special Justice League exhibit. 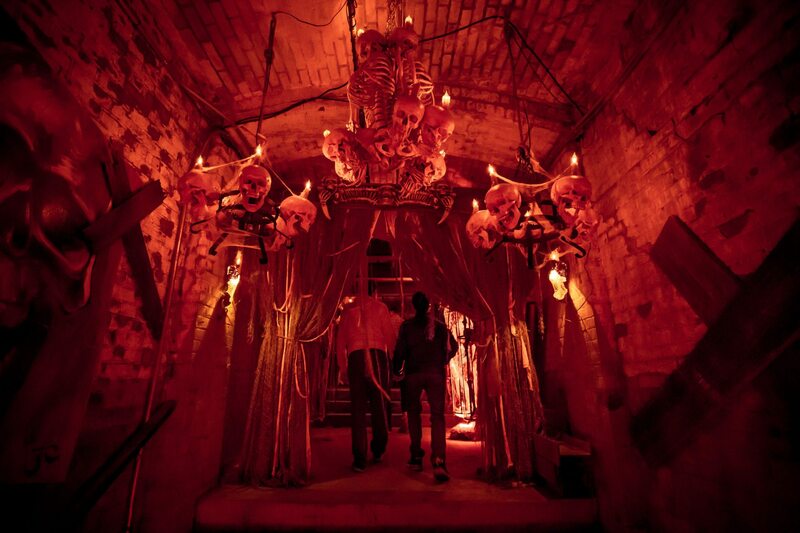 Roam Casa Loma’s gardens and tunnels as you immerse yourself into the world of classic horror figures. If superheroes are your thing, don’t miss an opportunity to venture into an otherworldly setting and pose with life-size replicas of the Justice League members. Sound exciting? Visit their website to find out more. High Park is such a beautiful place to take a jog or walk your dog but do you know it’s deep dark secrets? 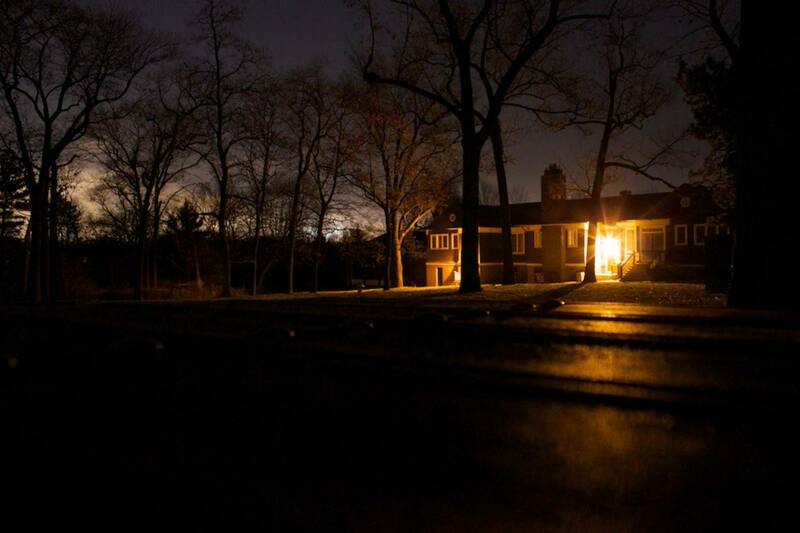 Find out on the Haunted High Park Walks as you explore the park in the dark listening to its ghostly legends. This year, you can also participate in a Victorian seance and maybe chat up a few ghosts! Several nights are already sold out so get your tickets here, pronto! If haunted houses aren’t really your thing, you can always go catch a film at the annual Toronto After Dark Film Festival. Curated by a group of dedicated cinephiles, a selection of horror, sci-fi, action and cult movies will be playing at the Scotiabank Theatre starting Oct. 12. Some notable films include the Cult of Chuckie, with director Don Mancini in attendance, and My Friend Dahmer, a biopic about the infamous serial killer Jeffrey Dahmer. A lot films include a Q&As with cast and crew so be sure to check out the full schedule. Ripley’s Aquarium is putting on a Halloween party that is sure to chill your gills (or so they say). As part of Splash!, the aquarium’s event series, get a chance to explore the dark side of the aquarium. As if sharks weren’t scary enough already? After you’re done being scared, join the party for dancing, a costume contest and of course, a couple of spooky drinks. 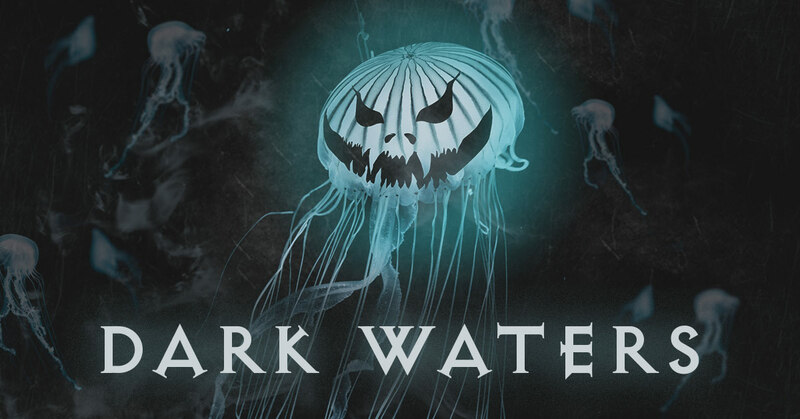 Dark Waters is a 19+ event. How will you be spending your Halloween? Let us know in the comments section or tweet us @RUtvNews!